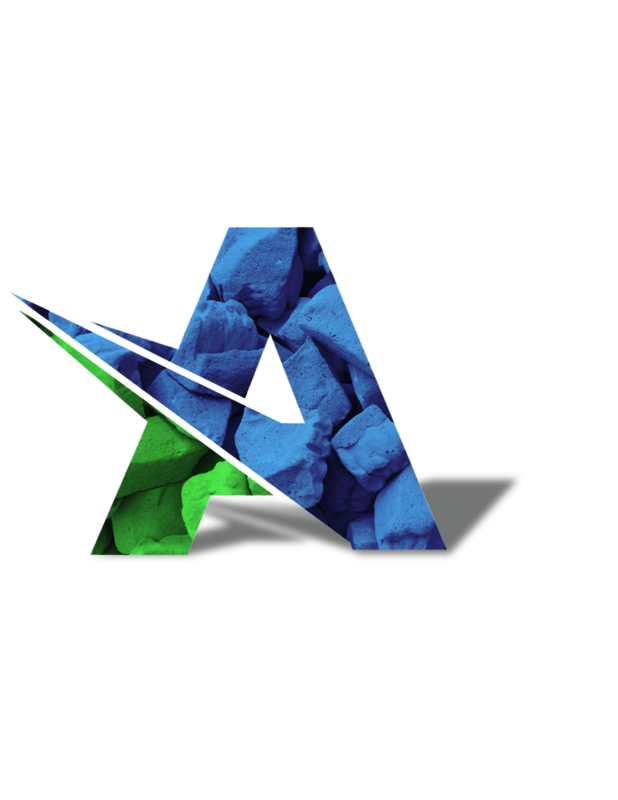 Ultra-Lightweight Foamed Glass Aggregates are produced from 100% post-consumer recycled glass. 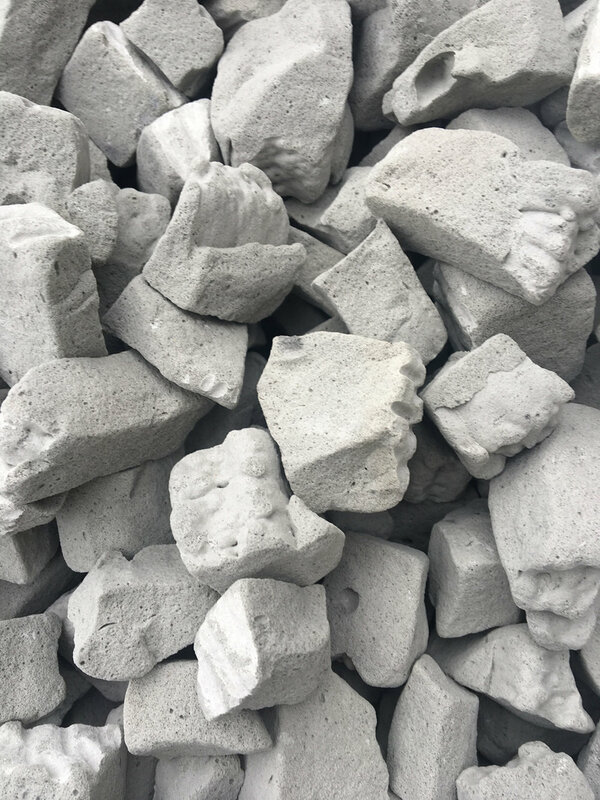 The aggregates have a highly frictional surface and combined with a low unit weight, inertness, high permeability, and insulating properties, foamed glass aggregate is ideal as a lightweight backfill. 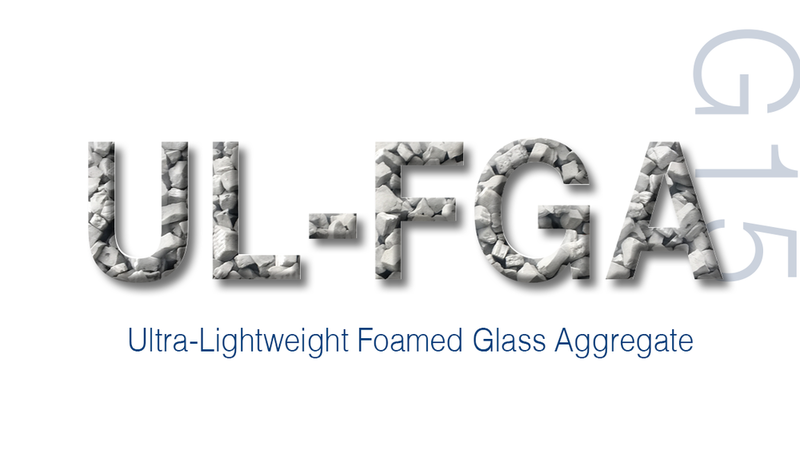 Ultra-Lightweight Foamed Glass Aggregate (UL-FGA) is made from 100 percent post-consumer recycled glass. 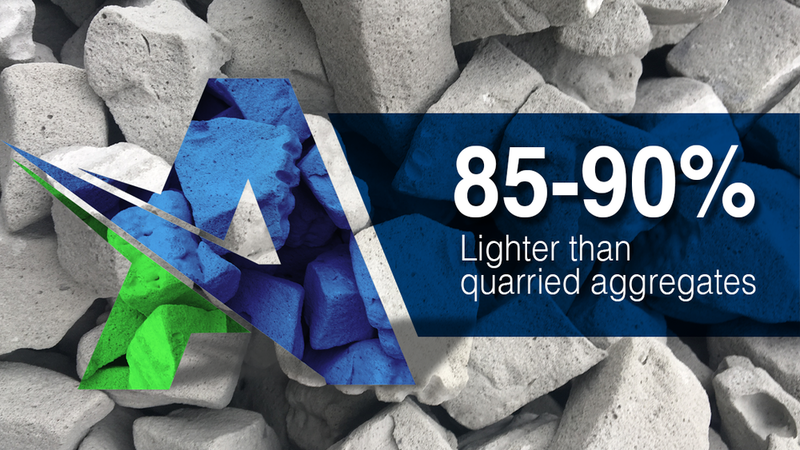 UL-FGA is 85% Lighter than quarried aggregate. What is UL-FGA used for? Infrastructure construction projects including lightweight embankments, load distribution platforms and insulating subgrade, as well as lateral load reduction behind retaining walls and structures. 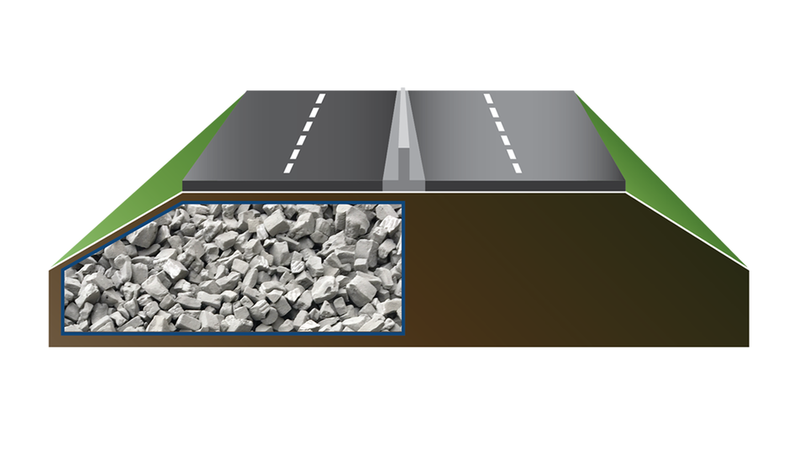 Foamed glass aggregates also possess a highly frictional surface which makes it ideal as a lightweight backfill. Why is UL-FGA so great? Ultra-Lightweight means 5x the volume for the same weight. Made in the USA from 100% recycled container glass.